Our new Pure Matte Finish Powder, comprising mostly microfine mica and rice powder, is a boon for oily skins or for those who want a super matte look. Use it under or over our mineral bases and see how it controls shine for hours. It is transparent enough that it will not effect color. 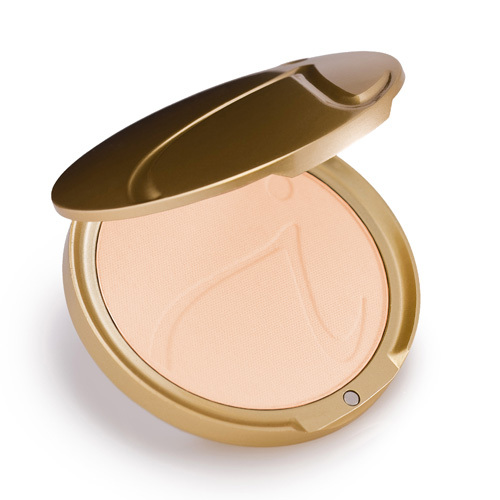 So the mineral base gives you sun protection and our new finishing powder controls shine.